Baby Loves to Party! Rock! and Boogie! Baby Loves to Party! ; Baby Loves to Rock! ; Baby Loves to Boogie! 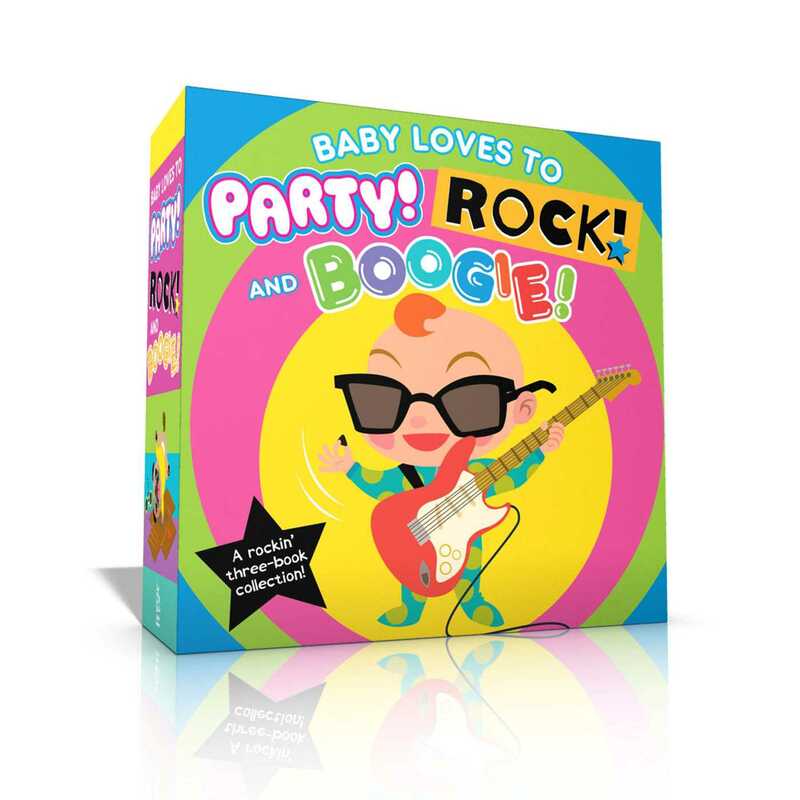 Baby is ready to party, rock, and boogie in this hilarious board book collection that’s sure to bring the house down! Wednesday Kirwan’s humorous text and colorful illustrations bring Baby Loves to Rock!, Baby Loves to Boogie!, and Baby Loves to Party! to life. Filled with funny puns and rhymes about a variety of comical animals jammin’ out and getting groovy, these board books will delight little ones and parents alike. Book Cover Image (jpg): Baby Loves to Party! Rock! and Boogie!